🎓 About UsI love helping people get to where they are going. It give me a sense of purpose. 📎 BlogAre you buying a new place or just want to rent? 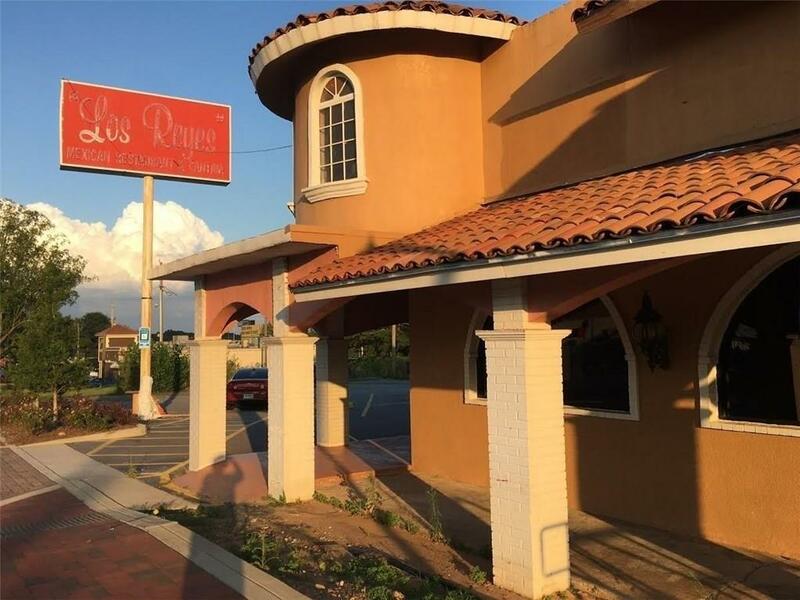 Rare opportunity: Mexican restaurant for sale. This very reputable, family owned & operated since 1985 full service restaurant has large dining room that seats 300 & a full service bar. One-story, free standing concrete block building on approximately .81 acre lot. High traffic location on Roswell St just minutes away from the historic Marietta square and by the Big Chicken. Easy access and great visibility from the street. Sale includes land, building, FF & E.